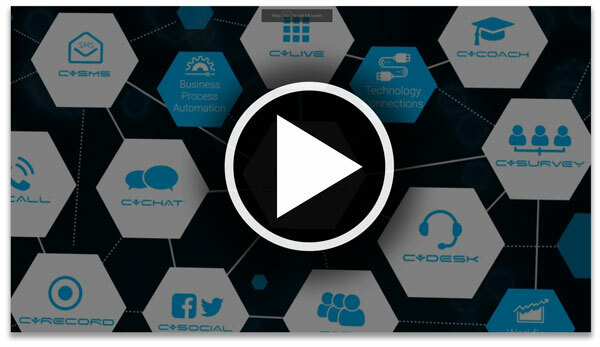 CyTrack's new CyCX™ Customer Experience & Contact Center package has now been released and offers a complete out-of-the-box web and telephony customer experience contact center solution that today’s customers have come to expect. 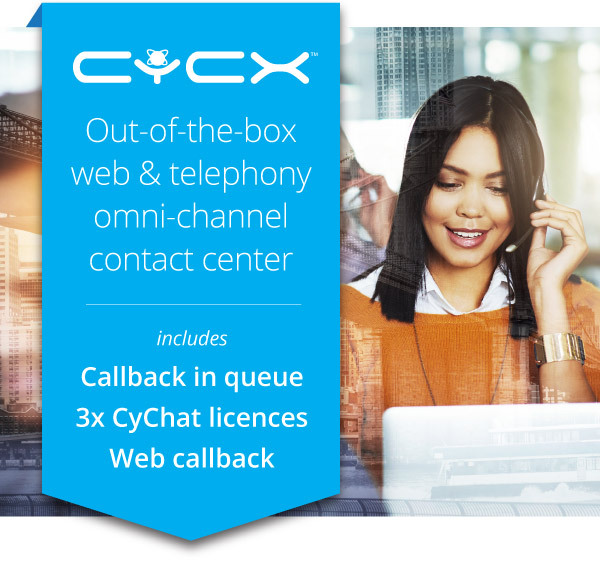 CyCX is a single, modular and scalable solution that will transform your business and includes call-back in queue, web call-back and three licences of CyChat, all at no extra cost. "Contact Centre is not just about Call Center. All businesses in all areas of their business are impacted by customer experience technology. Transform your customers’ businesses and accelerate your own. 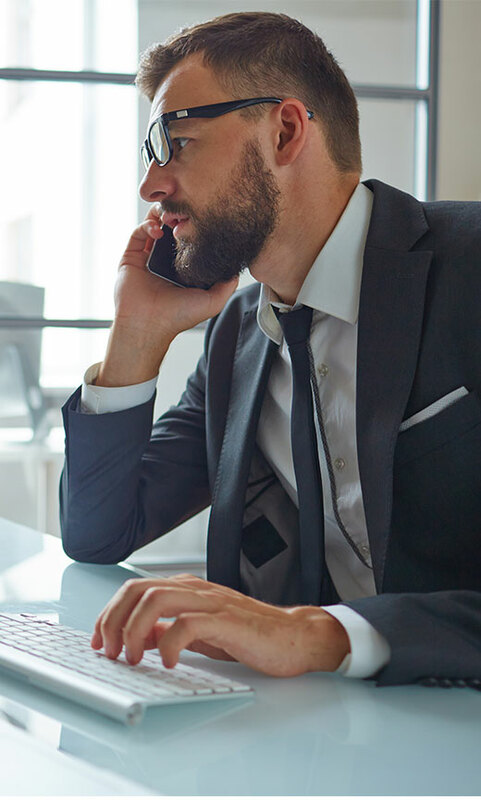 Go beyond traditional ACD systems and Future-proof your business by providing an array of communication channels including Voice, SMS, Email, Fax, Web Chat, Web Callback, Callback in Queue and Social Media connections. Partners enjoy profitable margins on all CyTrack Customer Experience and Omni-channel Contact Center solutions. We assist with a range of partner services, from initial customer enquiry and requirement, all the way through to comprehensive project management, deployment and training. Call accounting, call reporting, TIMS or business intelligence? Whatever you call it, we call it CyReport - our powerful business reporting solution for telephony systems. The browser based user interface delivers reporting information via a large suite of intelligent reports. Our NEW Dashboard tool allows users to easily create tailor-made reporting dashboards. 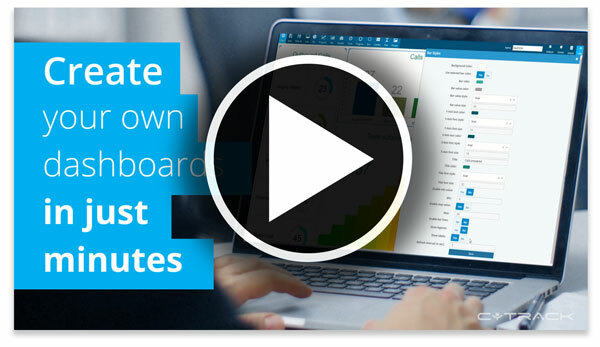 Whether you need Telephone Call Accounting statistics, or Call Centre information for a wallboard, CyReport BI Dashboard has the answer. We understand the importance of call reporting, and CyTrack continues to invest heavily in research & development and support. Call us today or visit our website to find out more. Essential for organisations of any size, CyRecord call recording provides undisputed facts about telephone calls resulting in more rapid dispute resolution. The new CyDesk web based architecture means no desktop software install required and allows easy access using leading web browsers on both PC and Mac. 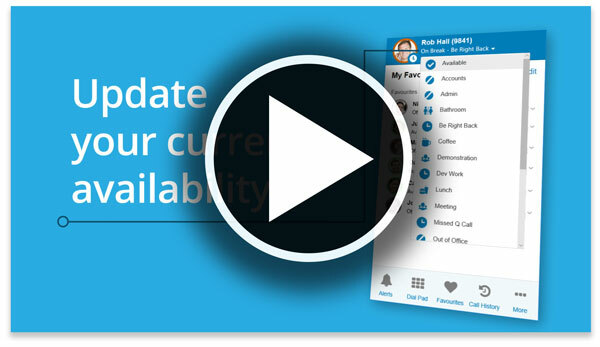 Call control links your client's most important business tools. Integrates with most CRM, applications and business processes. 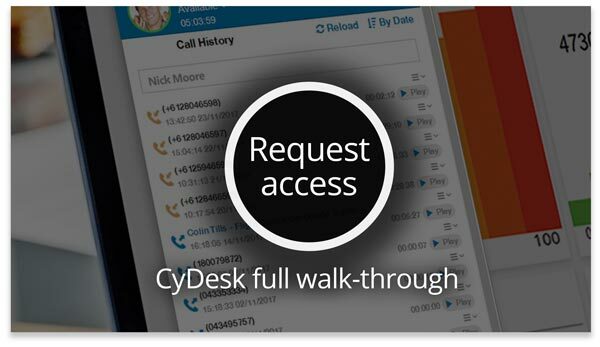 Simply send us a quick email to sales@35.197.175.242 for access to the full CyDesk product walk-through video, which illustrates the true power and flexibility of our innovative CTI technology. The laws and regulations are constantly changing, so the challenge is to utilize data while still respecting the individual’s privacy preferences and protecting personally identifiable information. Email sales@35.197.175.242 to receive a copy of the Personal Information and Data Security White Paper, outlining the various controls and apps that CyTrack have implemented to help your customers ensure compliance with personal information and data security laws and regulations. Copyright © 2018 Panasonic Corporation of North America. All rights reserved.